Is the “Nazification” of Forensic Science possible under Trump and Jeff Sessions? Up to this point in history, the 20th century is gone, but it’s compendium of events regarding totalitarian use of governmental “mind control” of science and technology has continued into the 21st. 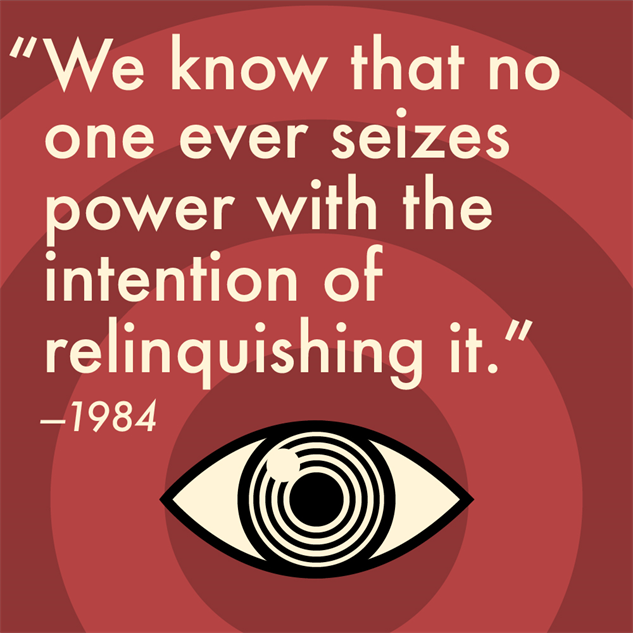 Topics such as eugenics, population “cleansing” of dissidents, and skewing of democratic principles used in Nazi Germany, China, and Soviet Russia makes for chilling evidence that George Orwell’s “1984” is real. Similarly chilling, this short-but-excellent look at the use of psychiatry by these regimes casts a strong light on similarities present in today’s governmental propaganda denying that police forensics has a robust connection with wrongful convictions. This entry was posted in forensic science reform protecting the innocent and tagged Bad forensic science, criminal justice, Forensic science, junk forensic science, wrongful convictions. Bookmark the permalink.